Abundance shoppers and shareholders have been giving back to the community by rounding up their purchase totals since 2014. Since then we’ve raised more than $8,000 for local charities and community efforts. Just a few of our recent beneficiaries are listed below. We hope you’ll consider rounding up the next time you shop! Thanks for your support of our communities. Flower City Pickers (FCP) is an all-volunteer nonprofit which recovers and redistributes safe, nutritious, but otherwise landfill-bound food to a network of receiving agencies including homeless shelters, soup kitchens, and local farms. 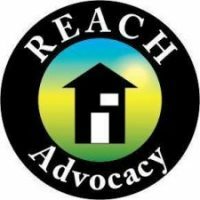 REACH Advocacy was born in 2015 when a group of citizens said NO to leaving the homeless out in the cold.They are a group of concerned citizens united in their efforts to provide emergency shelter for the homeless. 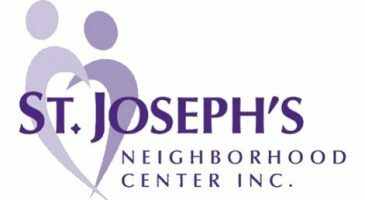 Since 1993, St. Joseph’s Neighborhood Center has been providing primary medical, dental, and mental health care to the uninsured and under-insured. Willow’s mission is to prevent domestic violence and ensure every survivor has access to the services and supports needed along the journey to a safe and empowered life. Grow Green is a family-oriented urban agriculture program that serves as an outdoor classroom to foster critical S.T.E.M. concepts (e.g. science and math), teamwork , physical activity and creative skills. 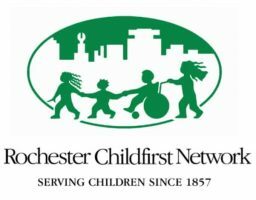 Rochester Childfirst Network (RCN) is a non-profit that has been offering quality childcare to the Rochester Community for over 150 years. 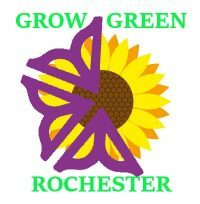 Sew Green’s mission is to increase the self-sufficiency of Rochester’s young people and adults by teaching them the skills of sewing, knitting, and needlework, and supplying the tools and materials they need at low to no cost.